overall done like he said it was going to be done. it was fast and i will use him again. Always does an excellent job and will continue to order more gigs!! 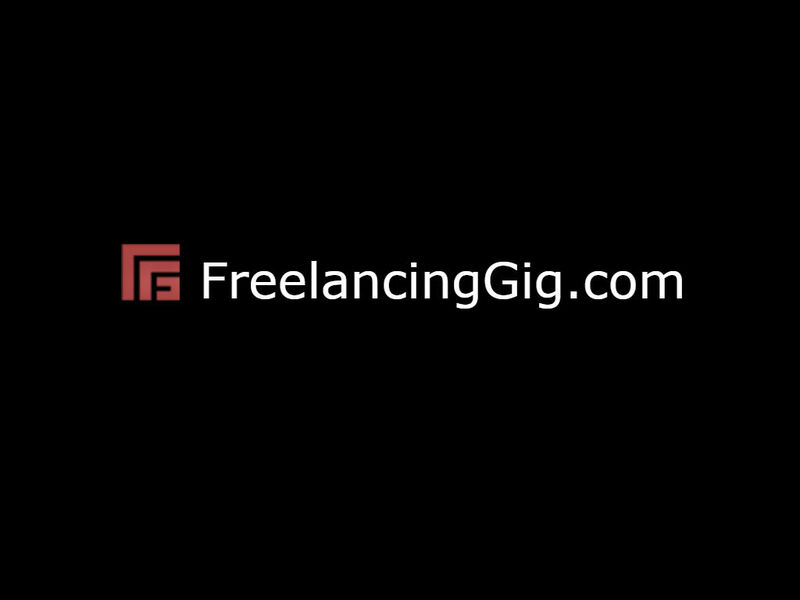 One of the best gigs on FreelancingGig. Great work and timely completion. 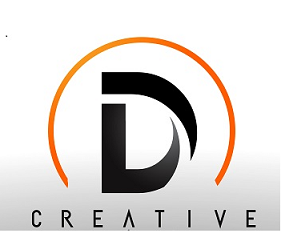 Awesome gig and done on time and great backlinks!